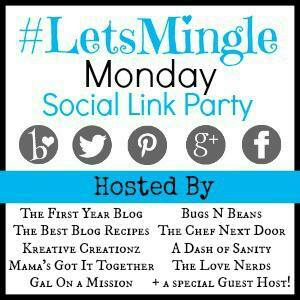 If you’re stopping by for the first time, #LetsMingle Monday is a social blog hop where bloggers can connect and grow their audience on various social media outlets. Connect with us at our party every other Monday. 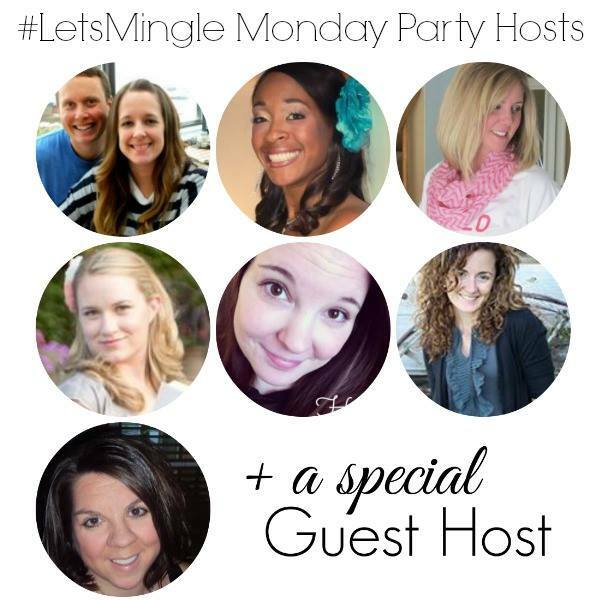 With 8 permanent hosts and 1 special guest host each week, the party and your links will receive lots of attention! You can now follow along with The Love Nerds by email!! Sign up for our email newsletter and choose whether you would like to receive daily, weekly, or monthly email updates!